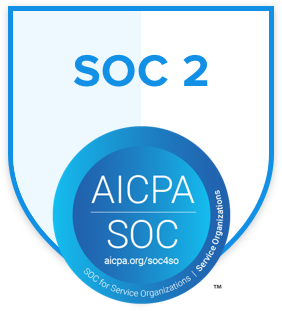 To provide you with complete assurance that our infrastructure and processes are enterprise-ready, Ziflow has completed a full third-party SOC 2 audit. Whenever your data is in transit between you and us, everything is encrypted. 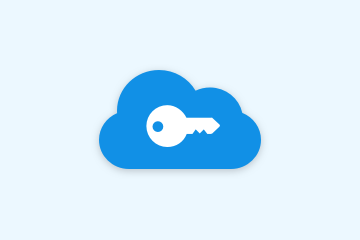 Any files which you upload to Ziflow is stored and encrypted at rest. See our Statement on Security for more information. 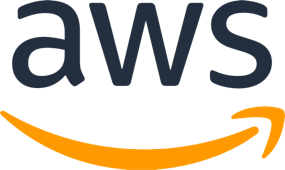 Ziflow hosts with Amazon Web Services. 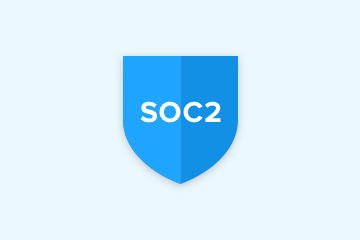 Amazon employs a robust physical security program with multiple certifications, including SOC 1 and 2. For more information on Amazon’s physical security processes, please visit aws.amazon.com/security. We understand trust is built over time. That’s why Ziflow invests significant resources to keep our security infrastructure updated and current. 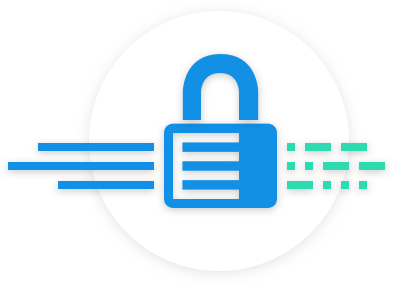 Every customer can expect the same level of security when using Ziflow’s online proofing platform. 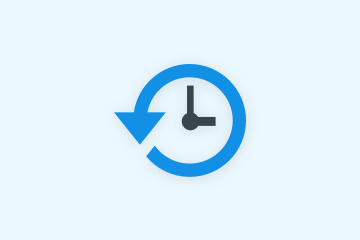 We replicate all your data to a second datacenter within the AWS environment, giving you peace of mind that Ziflow can recover even if a disaster strikes.